Seriously, while Texas and Tennessee get the love for being hotbeds of country music, what the hell dances in the water down in Kentucky? 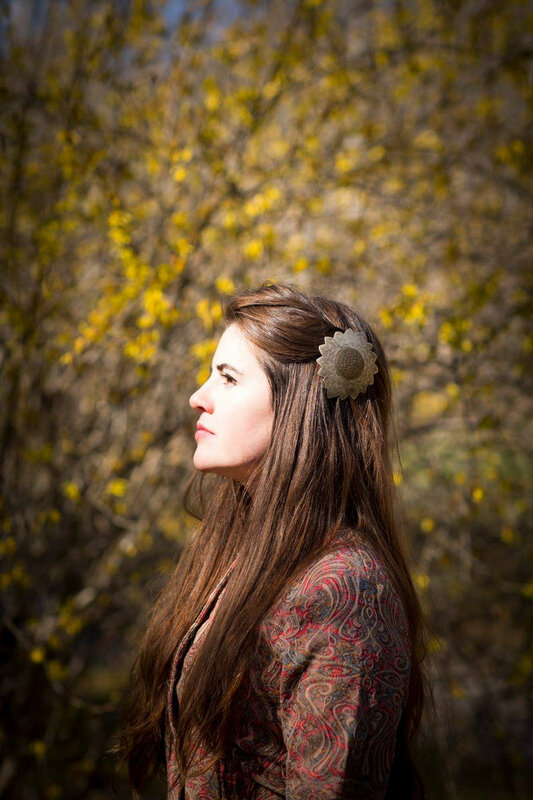 Senora May is yet another artist who’s redefining what it sounds like to rise up from the bluegrass state and does so with such a charismatic, unique flair. 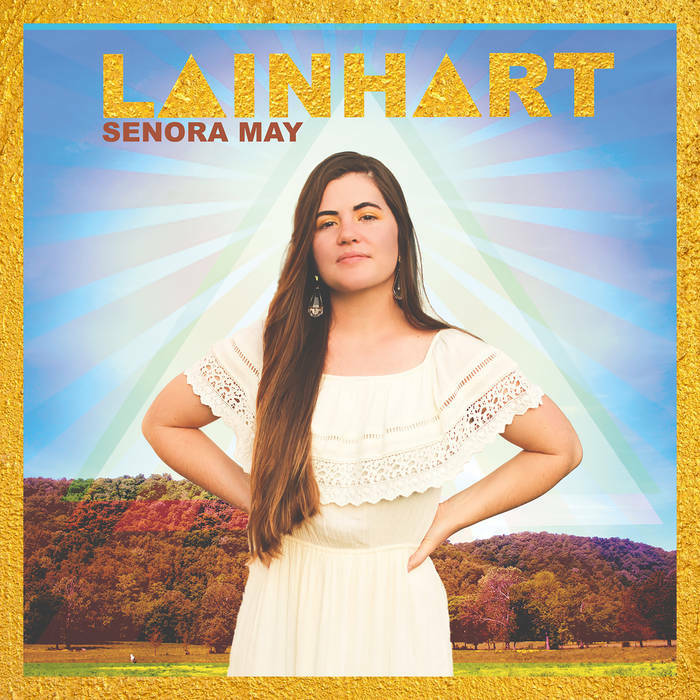 On Lainhart, May doesn’t channel the requisite names we’re all used to hearing from everyone’s favorite slice of Appalachia, but instead, May is an impressive mixture that’s a little bit of Lucinda Williams, but a metric ton of John Prine. I’d also be remiss to say given the razor-sharp observations to the record’s lyrics on songs like "California King," I sense a non-linear influence by Kathleen Hannah at some point. The songs on Lainhart aren’t straight ahead country bangers, but instead this collection feels like an off-kilter exorcism that’s not as dark as expected down in the bible belt, but instead, feels like a calling back to something missing, a moment in a time, or maybe a feeling that’s imprinted on her bones. Being her first record, Lainhart is an impressive effort, with many nods to May’s rural upbringing, and without the cheese, many country singers rely on for some dopey sense of “authenticity” but instead, tracks like “Elusive” or “Gone From The Mountain” feel genuine. May’s music doesn’t feel like it was written by a hardened road dog, but instead like we’re getting a sheltered peak behind the pine curtain off into the hollers, which makes it feel like an old ghost. And that's a damn fine way to be. Lainhart is available on Bandcamp, Amazon, Spotify, etc.